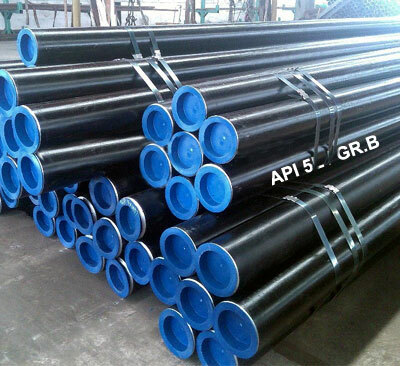 API 5L Grade X42 PSL1 Pipes and tubes can be supplied in sizes ranging from 0.405- – 80-.API 5L Pipes furnished to this specification may be as rolled, normalized, normalized and tempered, sub critically stress relieved, or sub critically age hardened or quenched and tempered.API 5L Grade X42 PSL1 is standard specification for dimensions, material and technical delivery conditions of seamless and welded steel pipe, mainly used for pipelines. 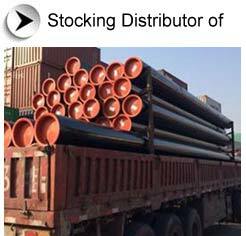 This is steel pipe for pipeline transportation systems in the petroleum and natural gas industries. API 5L is suitable for conveying gas, water, and oil. Size range is limited only by manufacturer-s capabilities. 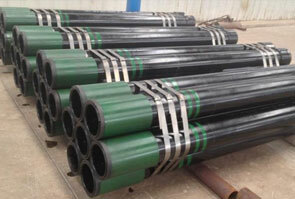 This is steel pipe for pipeline transportation systems in the petroleum and natural gas industries. API 5L is suitable for conveying gas, water, and oil. Size range is limited only by manufacturer-s capabilities. Our all pipe surfaces have been 100% visually inspected. 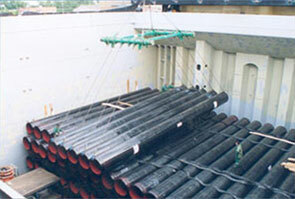 The use of the letters ‘Spec SB’ as provided in 10.8 shall constitute a certification by the manufacturer for API 5L Grade X42 PSL1 Carbon Steel Seamless Pipes that the threads so marked comply with the requirements in API Standard S8 but should not be constructed by the purchaser as a representation that the product so marked is, in its entirety, in accordance with any API specification. API line pipe Manufacturers who use the letters “Spec SB” for thread identification are required to have access to properly certified API master pipe gauges. Pipes and Tubes manufactured as per API 5L Grade X42 PSL1 are certified with En 10204 Type 3.1/3.2. IBR,NACE,HIC,IGC,IMPACT are adhered as supplementary testing requirements. The manufacturer shall apply a 2 in. (50 mm) daub of paint of the appropriate color on the inside surface at one end of each length of API 5L Grade X42 PSL1 Pipes.